Samvardhana Motherson International Ltd. (SMIL) and Magneti Marelli Spa have signed a Joint Venture (JV) agreement in the field of shock absorbers for the automotive sector. 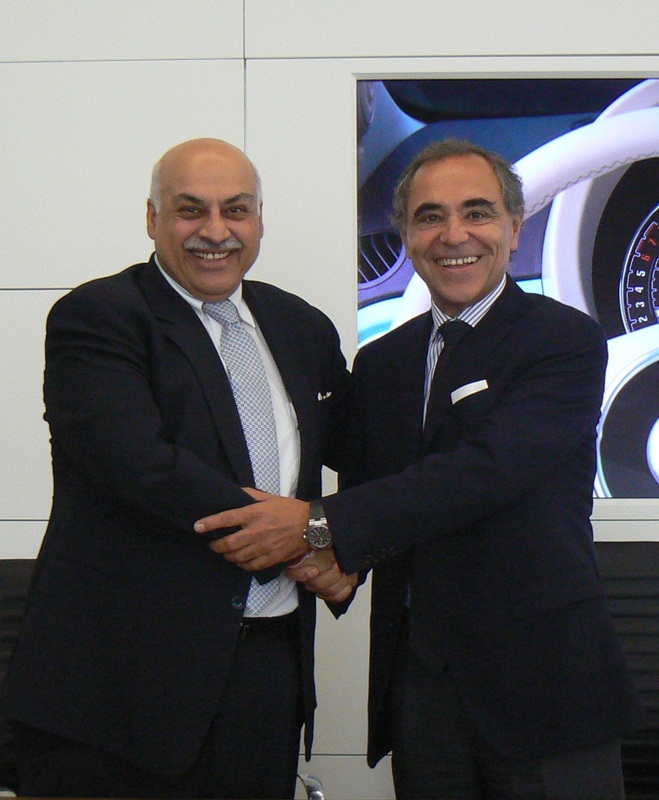 SMIL will enter the JV through the acquisition of a stake representing the 50% of the share capital of “Magneti Marelli Shock Absorbers India Private Limited”, Magneti Marelli-owned company devoted to the shock absorber business in India. The JV will also benefit from the global industrial and commercial footprint of Magneti Marelli worldwide shock absorber business, as well as from its portfolio of added value shock absorbers technological solutions like the Full Displacement Valve, the Frequency Dependent Dual Stage and the Digressive Curve Valving, aimed at reaching high level performances in terms of comfort and NVH (Noise, Vibration and Harshness). In addition, this JV will have synergies with the existing Sintered Metal Components business of SMG which the Samvardhana Motherson group acquired in 2012. The JV will also have access to expertise & capabilities of SMG in the areas of metal working, engineering & design and IT solutions etc. Concerning SMIL, it’s the 20th acquisition for the group as a whole. The largest acquisitions done so far by SMIL are of mirror business from Visiocorp (now renamed as Samvardhana Motherson Reflectec) in 2009 and Peguform (now named Samvardhana Motherson Peguform) in 2011; both done in collaboration with its flagship company Motherson Sumi Systems Limited (MSSL).